Madison Pike to Rogers Street, Home is second home on the right. Cute, Well Maintained and Clean 2 bedroom Ranch home with fenced yard. 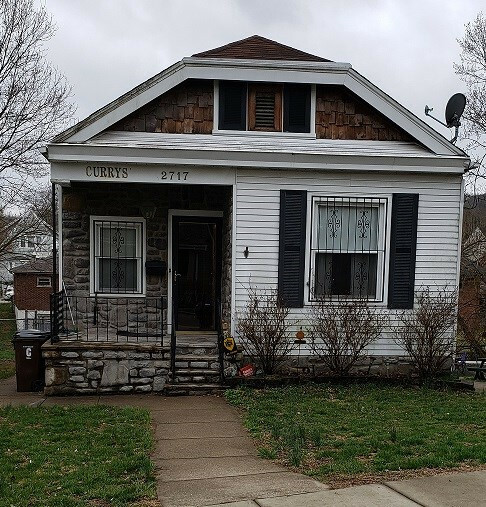 Wood Cabinets, tiled kitchen floor, laminate flooring, Double stainless sink, All Appliances Stay, Bath tub has grab bars, Yard shed, full basement with walkout and access from inside the home. Replacement windows in house and in basement. Covered front and back porches. Extra Storage under back porch. Security system.